This wonderful remodeled Ardsley Cape Cod is located in the prestigious Garfield North neighborhood on a quiet, well kept street. 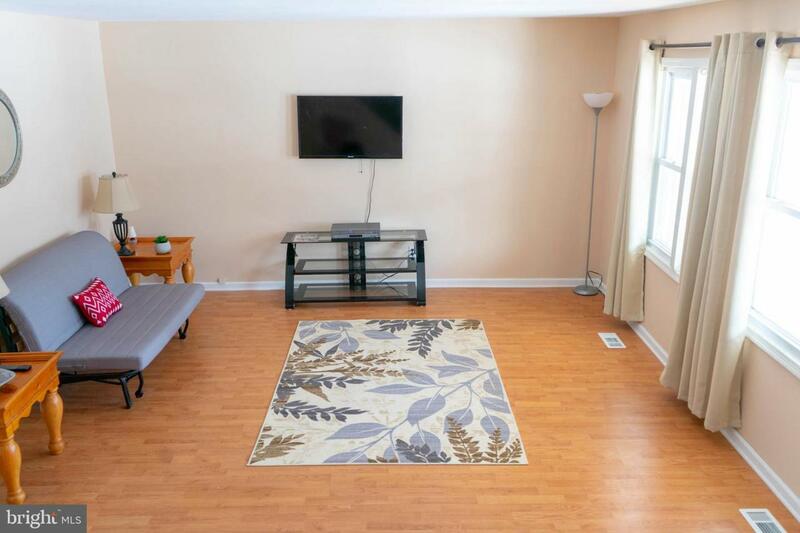 This home is located near to major shopping, just 5 minutes drive from I-295, the New Jersey Turnpike, and the NJ Transit Light Rail system, and 30 minutes from Joint Base McGuire-Dix-Lakehurst. 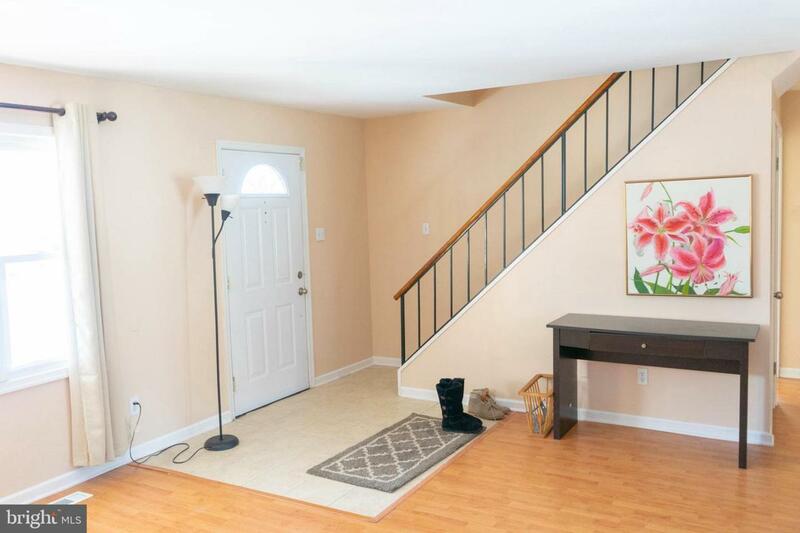 This well maintained home has been completely renovated and is move in ready. 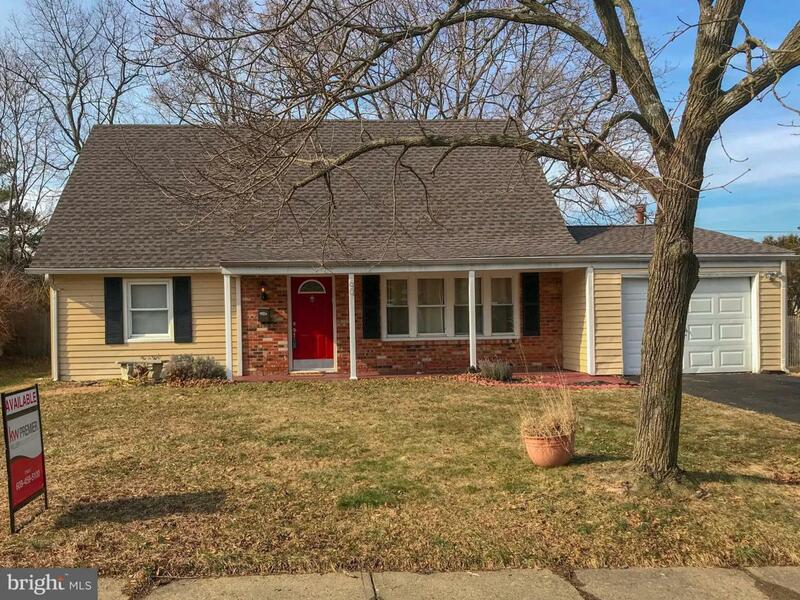 Outside the home features aluminum siding, the roof on the entire house was stripped and replaced in November 2018 and features a 50 year warranty along with a new attic fan and ridge vent over the garage, as well as new vinyl wrapped columns on the front porch. The front door will welcome you into a freshly painted home with a spacious living room filled with warm sunlight from newer vinyl windows throughout the house. Off of the living room leads you into a freshly remodeled kitchen with ceramic tile, beautiful espresso brown cabinets, granite countertops, and tiled backsplash. The kitchen appliances are brand new GE stainless steel electric appliances installed in September and still under warranty. The home features a spacious one car garage to store your car, or convert it back into a play room. 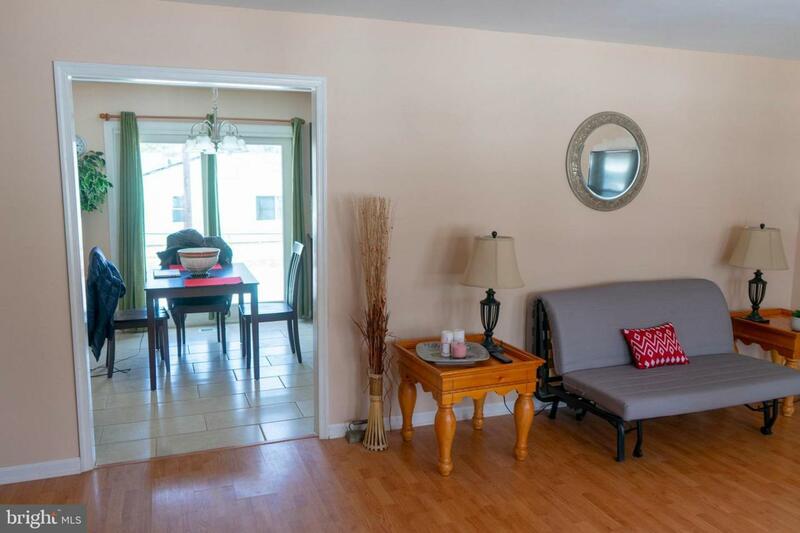 Walk down the hallway on the main floor you will find two spacious hall closets, a remodeled bathroom and two spacious bedrooms with ample closet space, beautiful 6 panel doors with new hardware throughout, brand new carpets in all the bedrooms and stairs. Up the freshly carpeted stairs and you will find the second remodeled bathroom, a spacious master bedroom with large closet, and a spacious fourth bedroom. You don't want to miss this opportunity to own a beautiful house ready for you to call home. Listing courtesy of Keller Williams Premier.